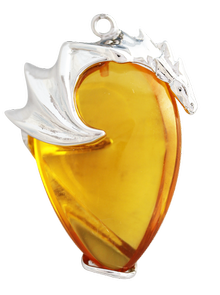 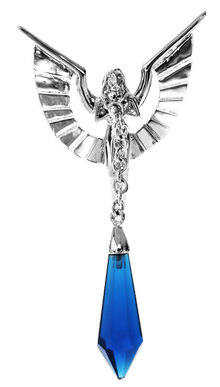 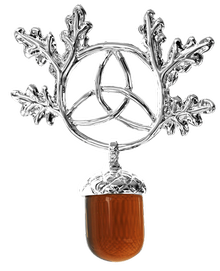 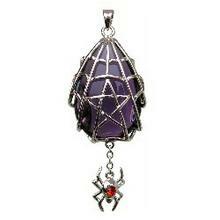 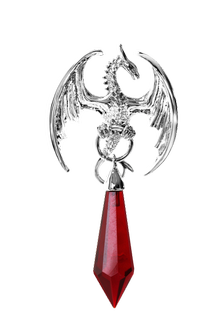 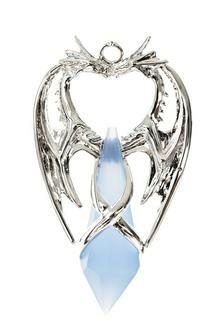 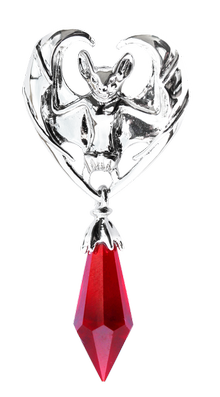 Designed by Anne Stokes and crafted in brass with sterling silver plating and a Swarovski crystal. 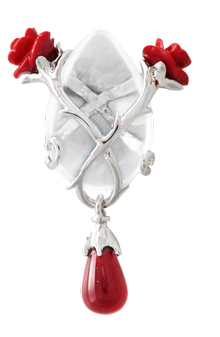 Each Crystal has a Protector, a special Keeper of its Magical Gifts. 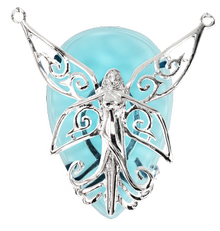 Crystal Keepers dwell in the Unseen World around us, waiting to help when we need a Crystal’s inspiration to achieve Personal Goals and Special Dreams. 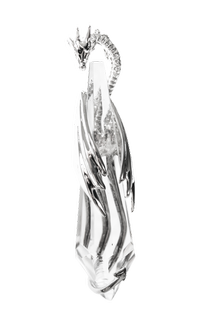 Ask your Crystal Keeper to share its Special Magic.